WWF welcomes the decision of the European Commission to launch an initiative to tackle the rapid decline of pollinators in Europe – in fact, as an organisation, we have long advocated for this. Pollinators such as bees, bumblebees, butterflies and other insects play a critical role in healthy ecosystems, and they are essential for our food production. 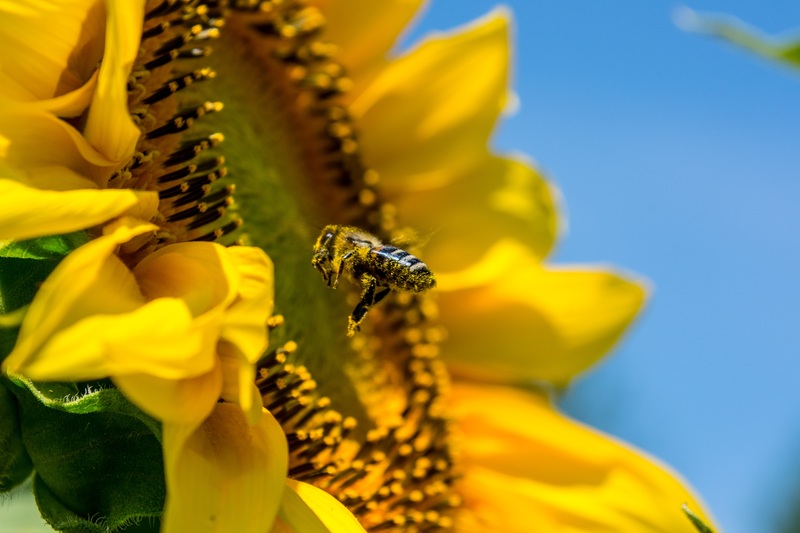 More than three quarters of the world’s food crops are in part dependent on pollination, and in Europe, crop pollination, is estimated to be worth a whopping EUR 15 billion annually. Yet, pollinators are dying. The IUCN European Red List of Threatened Species showed that 9% of wild bees and of butterflies, and as many as 24% of Europe’s bumblebee species are now threatened with extinction. The EU Pollinator Initiative aims at raising the political profile of pollinator decline, as well as increase the effectiveness of EU policies for pollinators. WWF agrees that given the critical role of pollinators for the future of our food production, it is essential that this issue needs to be elevated to a political level, rather than remain the remit of expert groups. Strong political will is required to agree on concrete effective actions and achieve real change. The devil, as ever, will be in the detail. It is critical for the initiative to not shy away from addressing the real drivers and pressures behind pollinator decline, including intensive agriculture, pesticide use and land use change. This initiative must introduce measurable changes benefiting pollinators and biodiversity at large scale by protecting and restoring pollinators’ habitats. Only then can we ensure the long-term sustainability of pollination in Europe.